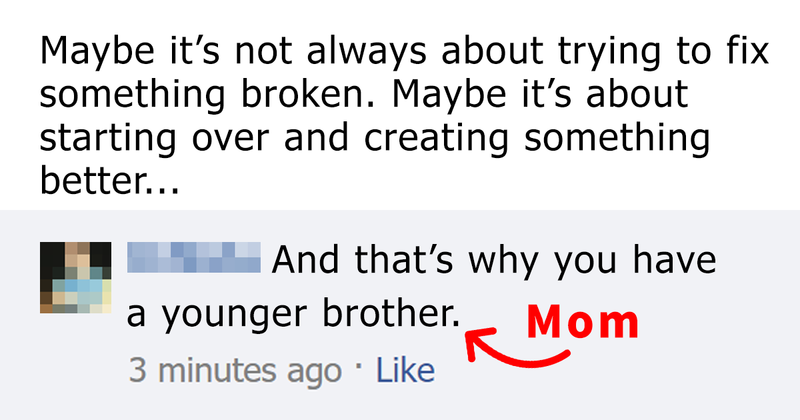 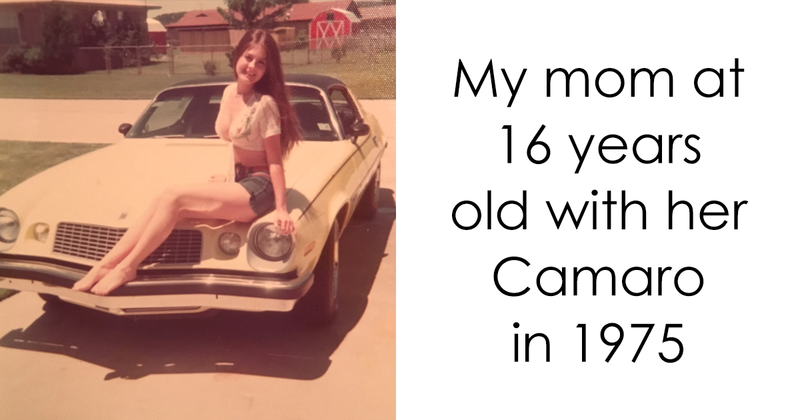 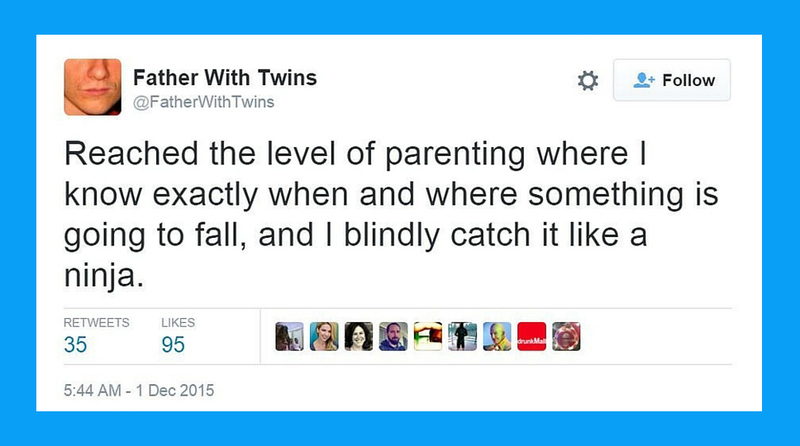 There’s no getting around it: being a parent is hard, hard work. 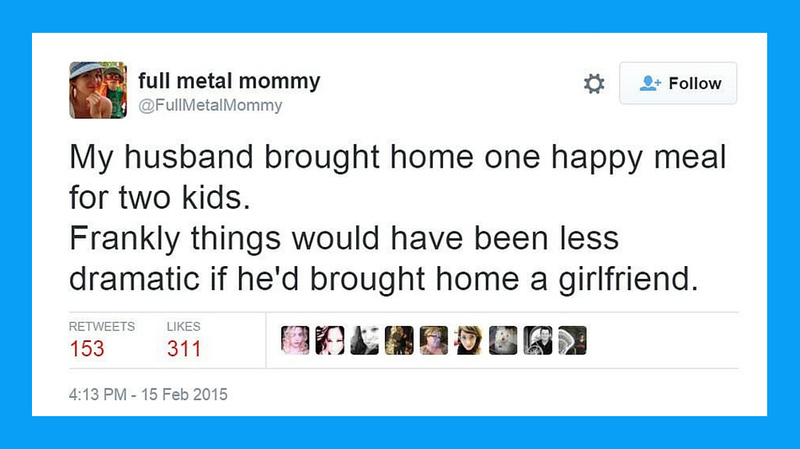 The satisfaction and happiness of having a child is its own reward, but that certainly doesn’t mean it’s a walk in the park. 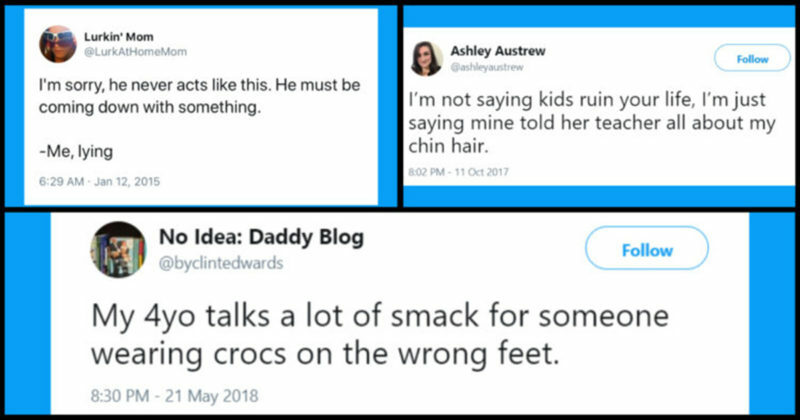 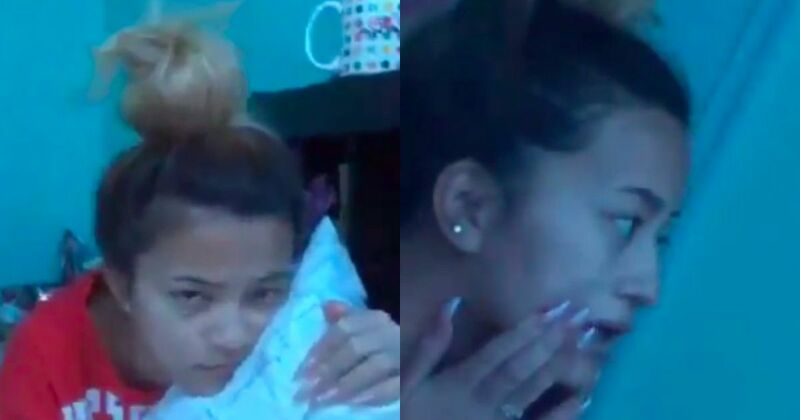 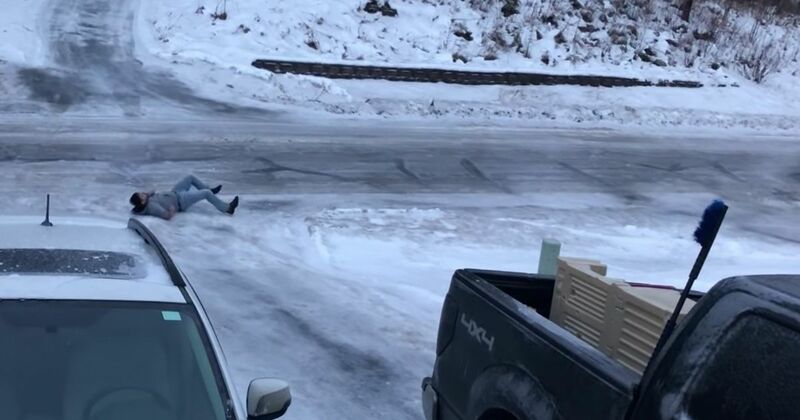 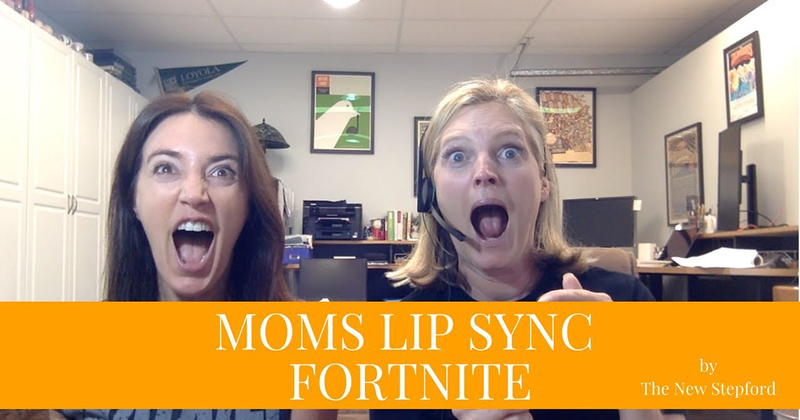 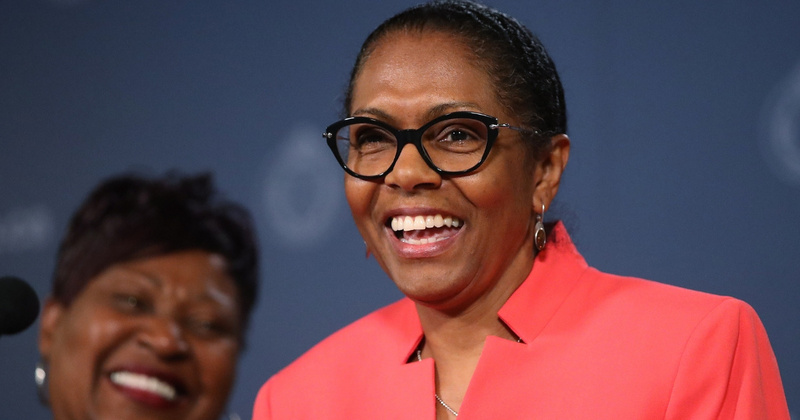 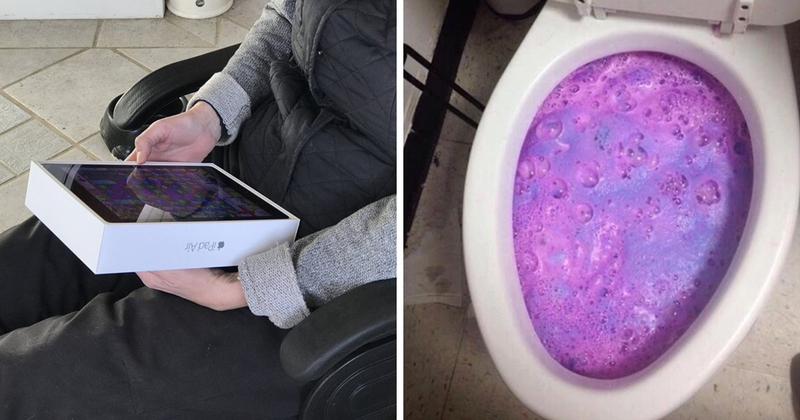 When parents take to Twitter, however, they can release all that pent-up stress and hair-pulling frustration in the form of hilarious, relatable quips and jokes. 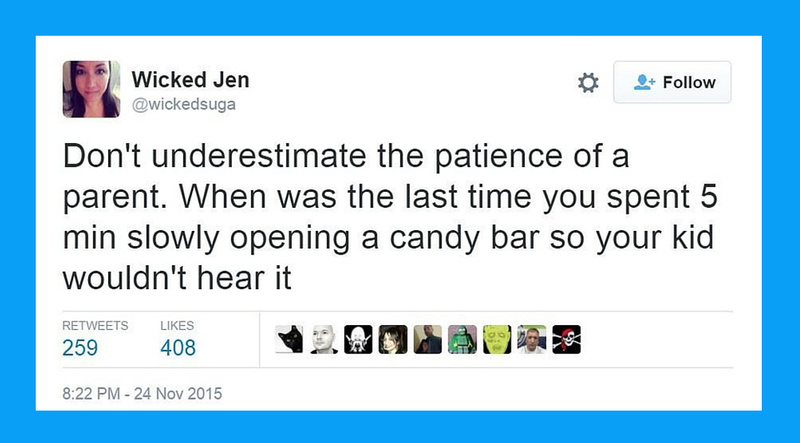 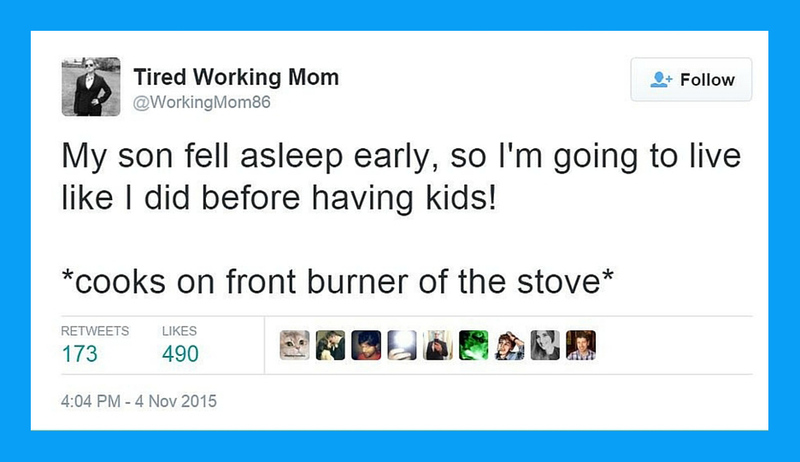 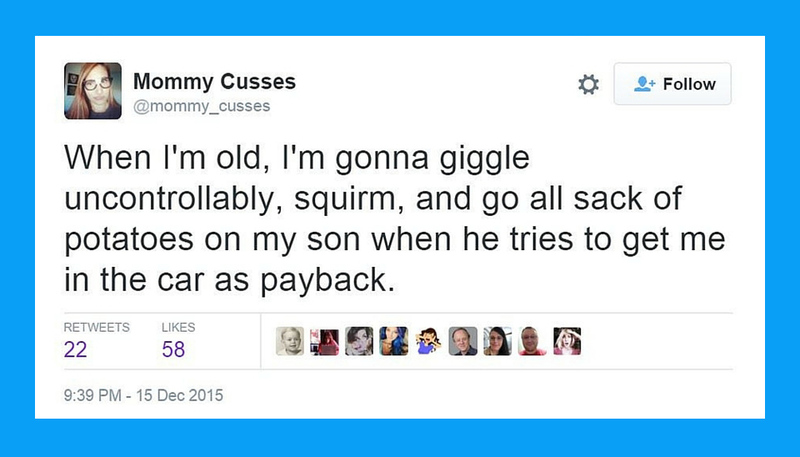 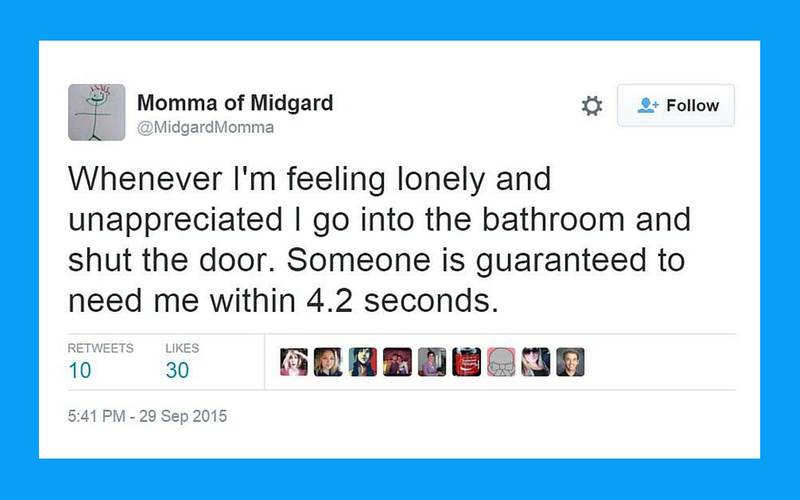 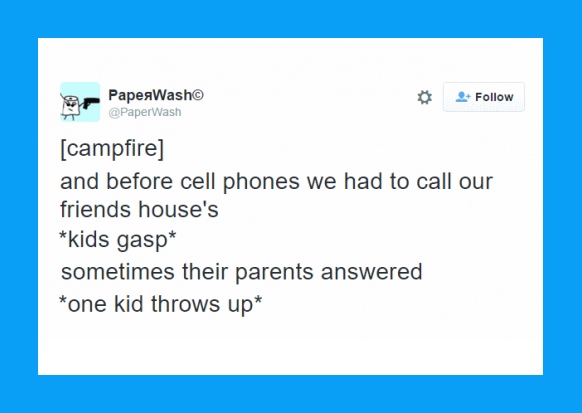 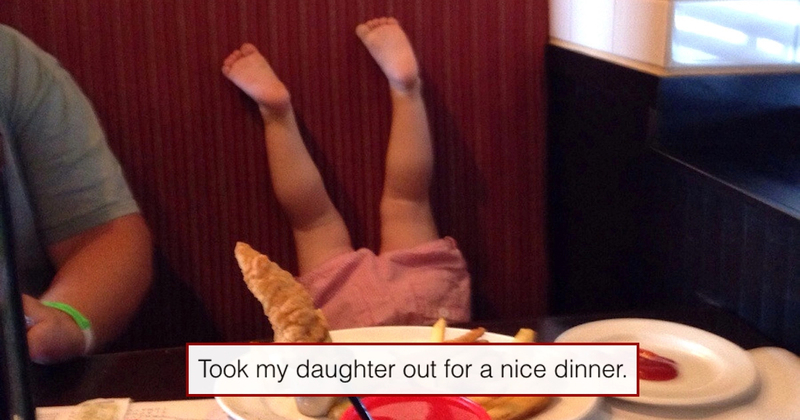 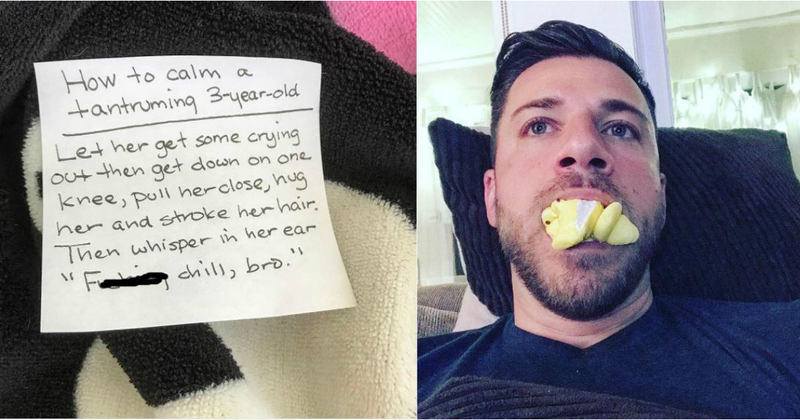 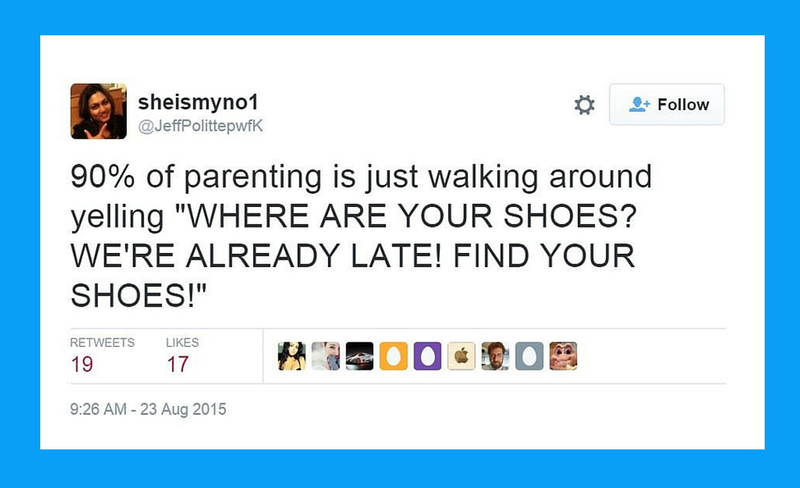 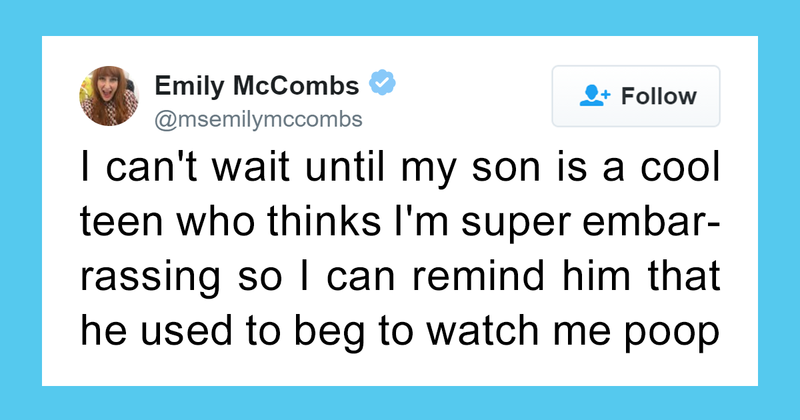 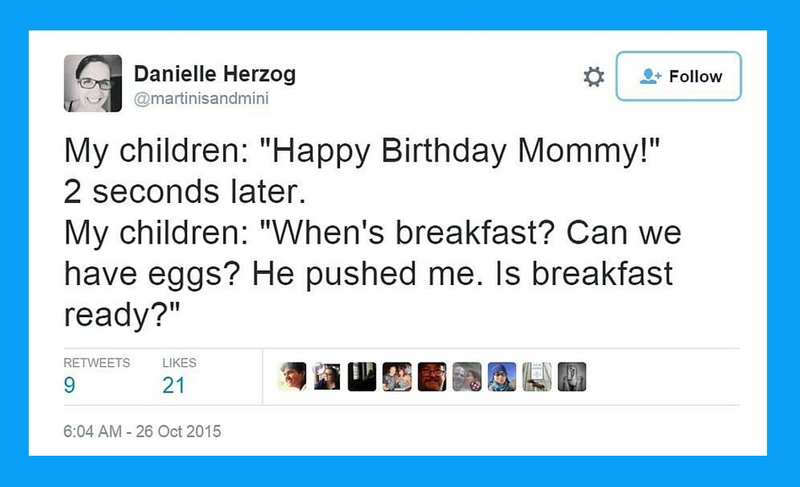 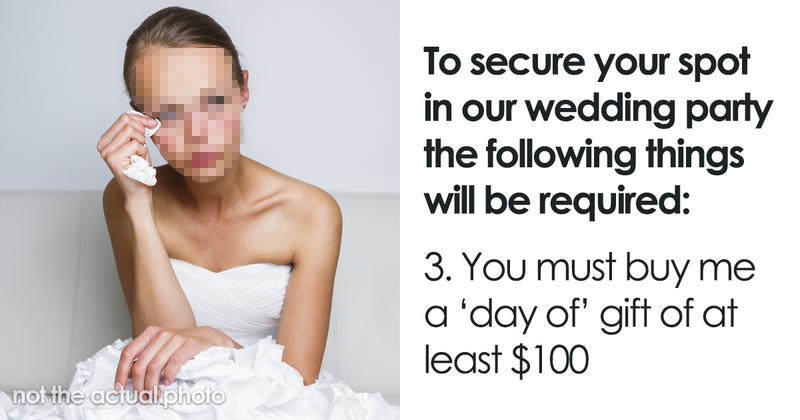 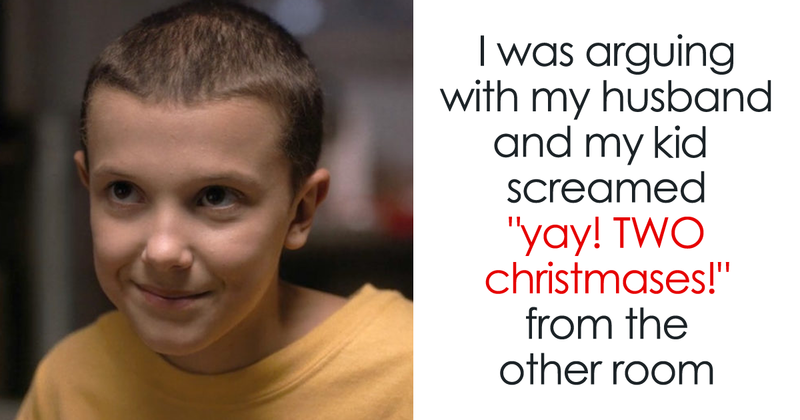 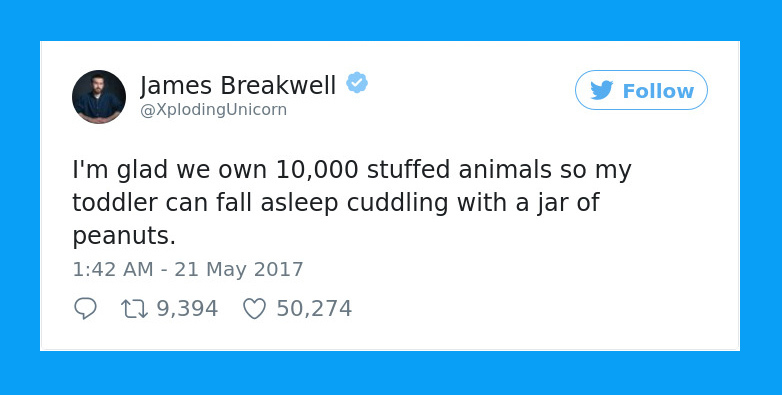 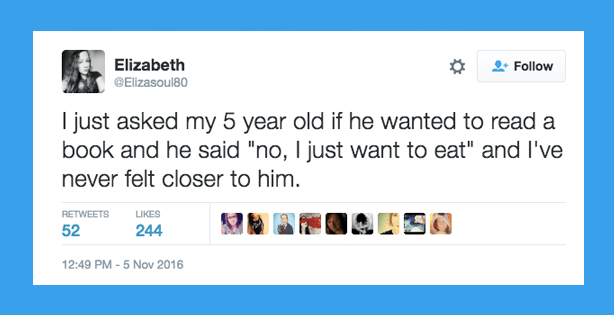 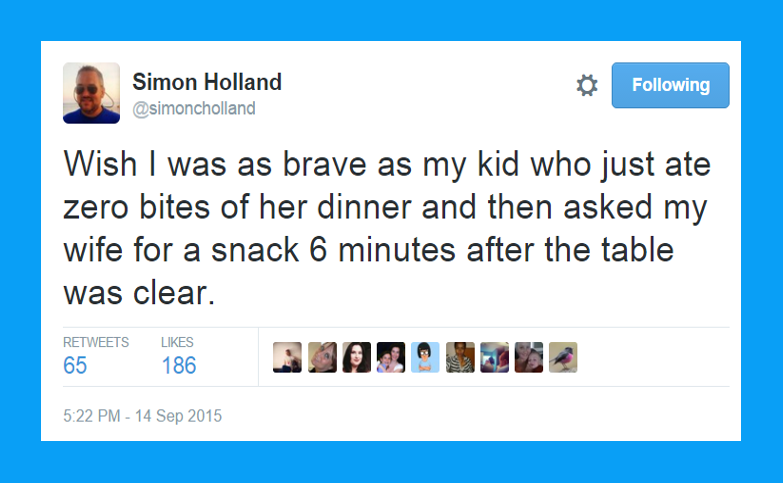 Our list of parenting tweets is guaranteed to make you laugh, whether you’re a parent or not.